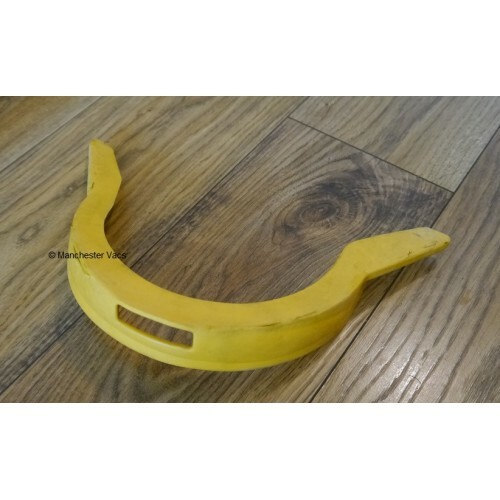 This is a genuine DC05 bumper in good used condition. Colour may vary as we have limited stock. 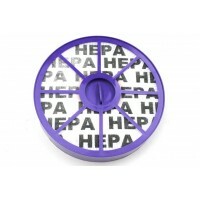 This is a compatible DC05 hepa filter that fits below the bin. It measures 152mm in diameter. There ..